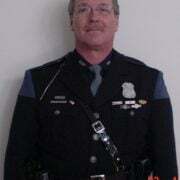 Chief Jonathan Gale of the Norton Shores Police Department in Michigan sadly reports the death of Officer Jonathan Ginka. 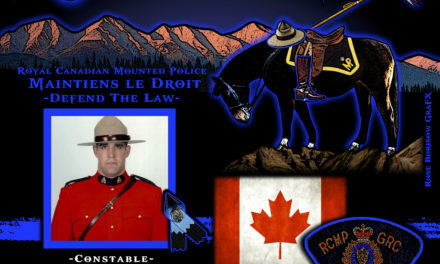 Ginka, 34, died as a result of an early morning single vehicle crash while he was on patrol. He was traveling on a city street and for reasons unknown, the patrol vehicle crossed the centerline of the roadway, traveled over the curb and struck a tree. A citizen called 911 and reported the police cruiser crash. Emergency first responders extricated Ginka from the patrol vehicle and he was transported to Mercy Health Muskegon’s Hackley Hospital where he succumbed to his injuries. Troopers of the Michigan State Police and their District Crash Reconstruction Team are conducting the crash investigation. An autopsy is scheduled to determine if Ginka suffered a medical emergency. 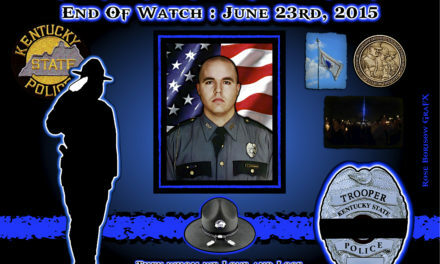 Jonathan Ginka served the Norton Shores Police Department for ten years. He served in the Investigation Division as a drug enforcement officer and the Road Patrol Division where he was currently assigned. He was a former North Muskegon firefighter. 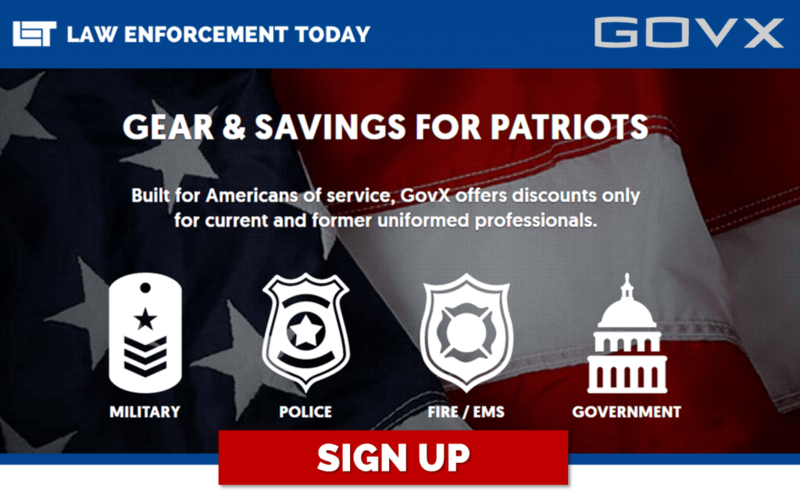 Ginka’s final act of service didn’t involve the police department. Prior to his death he decided to be an organ donor. He is survived by his wife and two children; parents and a brother. 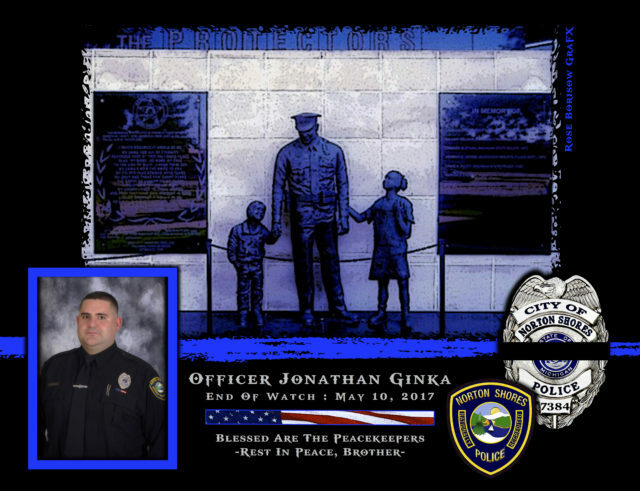 Officer Jonathan Ginka is gone, but never will be forgotten. EOW: Wednesday, May 10, 2017. Can a Minister Testify Against a Church Member? Can You Afford to get too Close to Cover?